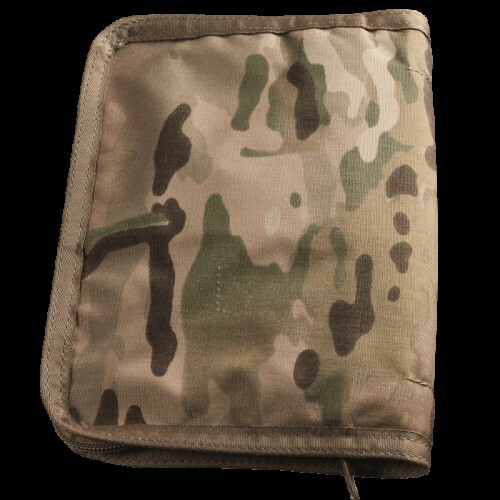 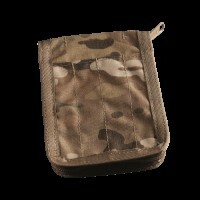 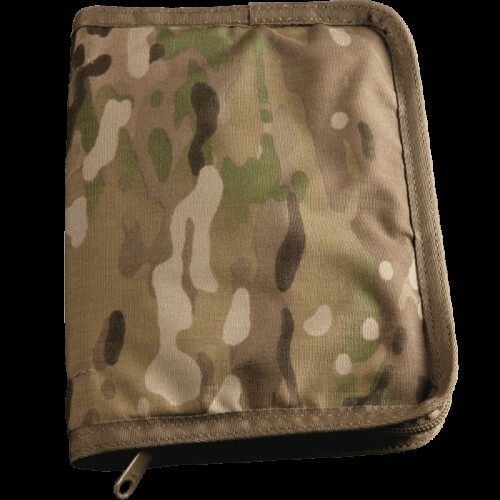 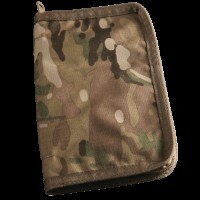 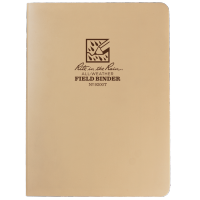 Designed to be used alongside the Rite In The Rain ½” field ring binder range, these protective ring binder covers are made from CORDURA® fabric with a multicam pattern. 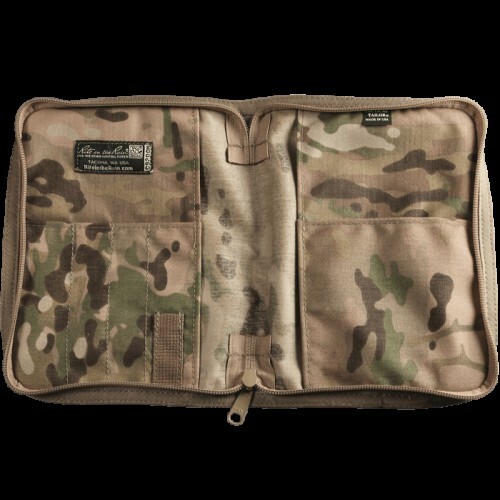 Made primarily from nylon, the Cordura fabric used to make these protective covers is incredibly resilient and is resistant to damage from tears, punctures, and abrasions. 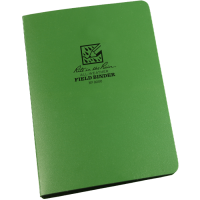 This allows them to complement the waterproof properties of Polydura ring binders, which are already pretty tough by themselves, as well as offer additional protection to the loose-leaf waterproof paper held inside them. 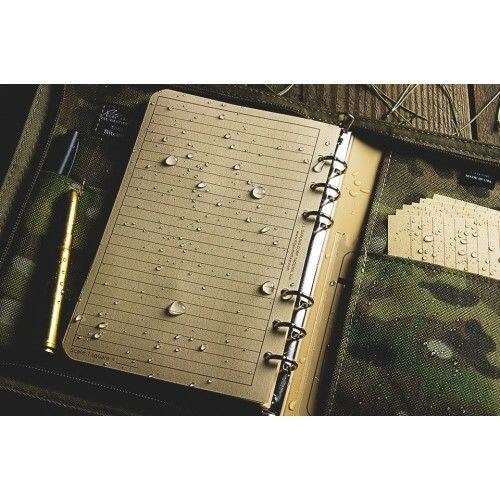 Easy to open and close thanks to its zip-fastening, the Multicam pattern design of the Rite In The Rain Cordura Ring Binder Cover ensures that users can write in and read from their ring binders discreetly while outdoors. 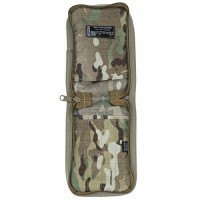 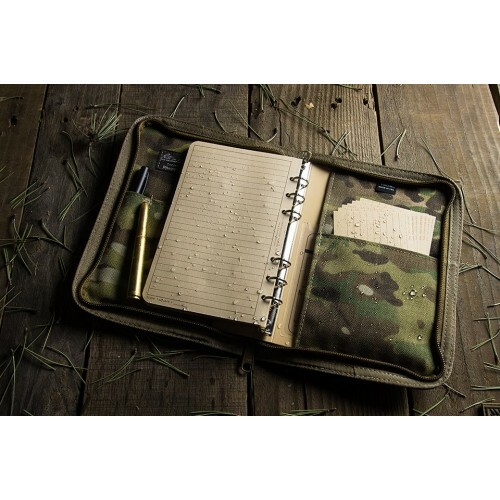 Made in collaboration with Tactical Tailor, a military clothing and equipment manufacturer setup by US army veterans, these Rite In The Rain ring binder covers also come with four pen pouches and a large storage pocket on the inside. Closed Outside Size: 6 3/4" x 8 7/8" x 5/8"